Give us your feedback on this topic by taking the simple one field survey below. If you would like a chance to win your own Crowd Funding Portal just like Kickstarter, GoFundMe or Indiegogo please enter your contact information below. Sponsored by TalkPix. Click here to learn more about TalkPix. 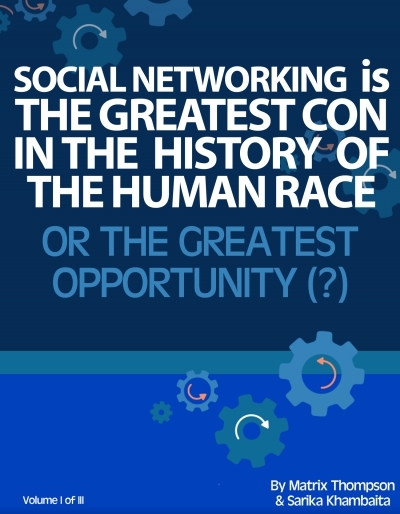 Social Networking Is The Greatest Con In History Or The Greatest Opportunity - What Do You Think?